Every company or organisation would have a dedicated HR(Human resource) department overseeing the management and recruitment of employees. This is an important function because recruiting the right people to join the company is crucial in ensuring continued growth for the company. Very often, companies also work with professional recruitment and staffing firm to shortlist, identify and select suitable candidates to fill key positions. 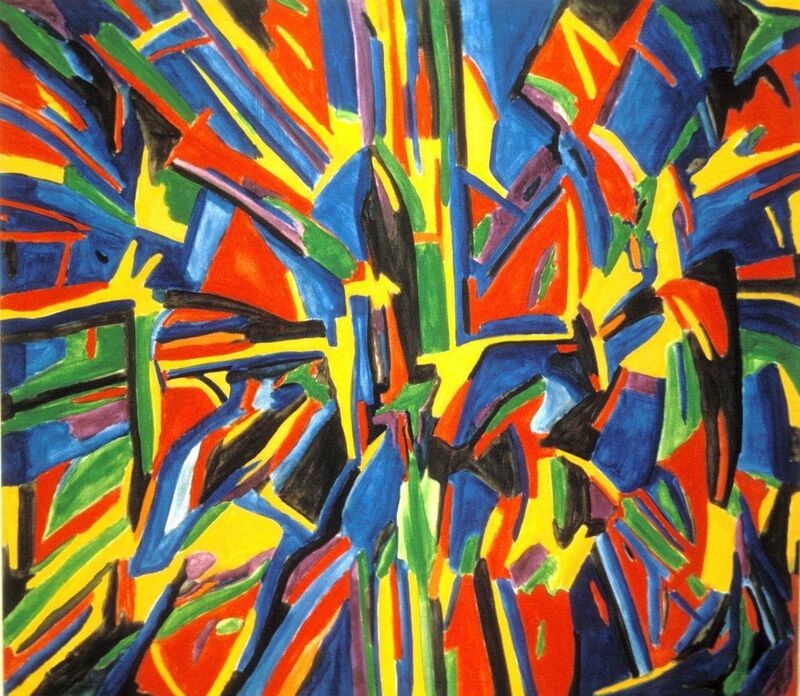 The higher and more critical the position, the more likely it is for companies to rely on the expertise, experience and the network of a recruitment firm to pick the right person for the job. HRnetGroup is one such company that specialises in helping organisations find the right person for the right position. Today, HRnetGroup is one of the largest local HR firms in Singapore. With its full-year earnings just released recently, let’s find out if HRnetGroup Limited is still a good investment fundamentally. HRnetGroup is one of Asia’s largest recruitment agency, with operations across 10 key cities in Asia such as Hong Kong, Shanghai, Beijing, Seoul, Tokyo etc. 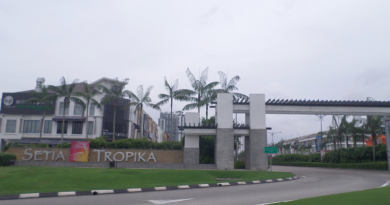 Headquartered in Singapore, it was founded in 1992 and has since grown rapidly to a recruitment company that boasts 809 employees now. Its business is operated primarily along two segments: Flexible Staffing and Professional Recruitment. Both segments serve a diversified profile of customers from industries including financial institutions, information technology and telecommunication, manufacturing, healthcare and life science, insurance and logistics etc. Its clients include some of the Fortune 500 companies such as Samsung Asia, Olympus and Fubon Bank etc. In FY17, HRnetGroup registered a revenue of $391m, 7.4% higher than FY16. Its profit after tax dropped 4.1% to $46.4m due to a drop in ‘Other Income’. However, if we exclude the IPO expenses and Government Subsidies as these are not from its regular operations, normalised profit would have grown 15.4% to $45.1m. In FY17, HRnetGroup derived its revenue from diversified sectors. 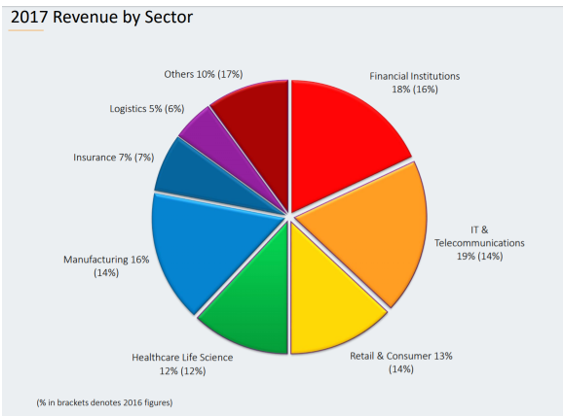 As seen from the diagram, clients from the Financial Institutions, IT & Telecommunications, Retail & Consumer, Healthcare Life Science and Manufacturing make up about 77% of its revenue. 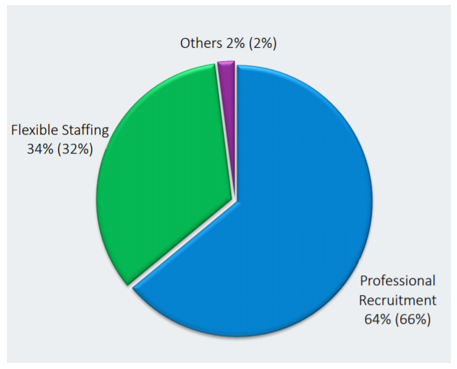 In terms of gross profit, Professional Recruitment contributes 64% in FY17, while Flexible Staffing contributes 34%. In terms of Balance Sheet, the group has $289m worth of cash and no borrowings as of 31 Dec 2017, according to its latest earnings announcement. 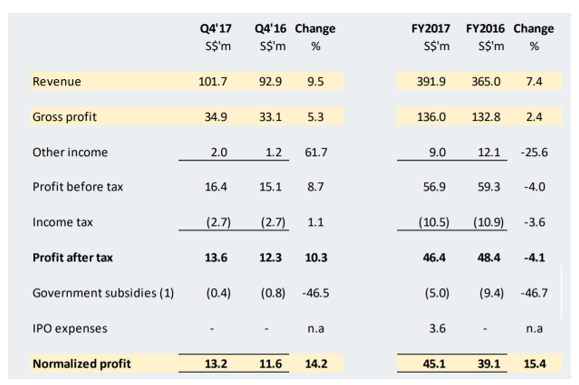 Cash flow wise, HRnetGroup brings in a healthy net operating cash flow of S$35.2m in FY17, albeit lower than that of FY16 (S$53.4m). 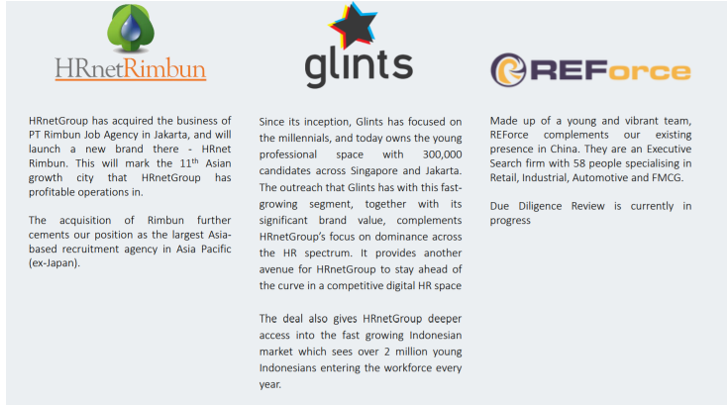 As stated in the IPO prospectus, HRnetGroup is the largest recruitment agency in Asia (excluding Japan) within the professional recruitment and flexible staffing industry in terms of revenue. It is also well plugged-in to the growth of vibrant economies in Asia via operations in key cities. In the recruitment and staffing industry, scale is certainly a big advantage as it means wider and deeper network to identify the most suitable candidate that meet client’s job requirements. HRnetGroup’s operations cover both the professional recruitment and flexible staffing. Both segments complement each other in different economic climates. When economy is expanding with increasing business activities, the group can ride on increase professional hiring that has a higher profit margin. 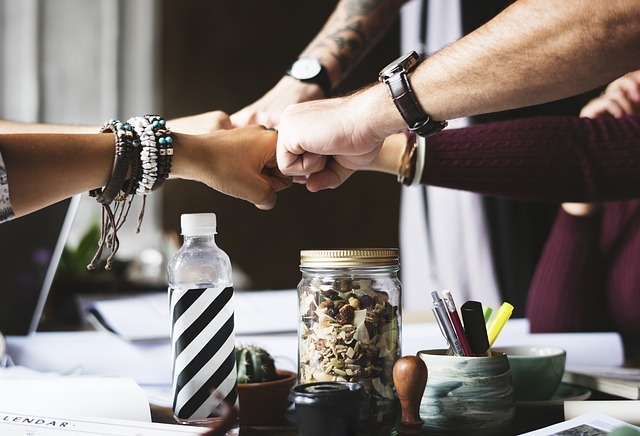 During an economic downturn, recruitment activities may shift to contract-based flexible staffing where the group can focus on, to ride out the lull period. In this manner, HRnetGroup’s business is robust and less susceptible to large swings. As mentioned above, HRnetGroup has a strong balance sheet with $289m of cash and zero debt. This gives the group much required liquidity to acquire other companies without incurring debts and affecting its profit. 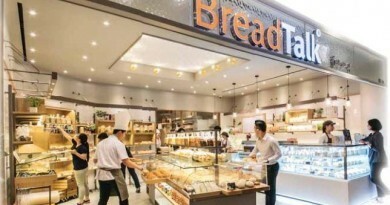 In fact, management has guided that they will continue to look for suitable acquisition target to expand their operations across Asia, after a slew of acquisitions announced since IPO. This should bode well for the group’s future profits, given their wealth of experience in the recruitment and staffing industry. While HRnetGroup has the breadth and depth of operations, it is still susceptible to the stiff competition coming from smaller recruitment agencies and online platforms. Recruitment and staffing operations have a low barrier of entry and do not require sophisticated technology and machinery to start. Some clients may also adopt in-house recruitment and staffing functions due for cost-saving. This can happen rapidly especially during an economic slowdown, which means loss of revenue for the group. Based on a share price of $0.815 and latest Earnings per Share (Diluted) of $0.0456, HRnetGroup is currently trading at a PE ratio of 17.9. Should you be interested to find out more about the company’s financial performance, do visit its Investor Relations page where the IPO prospectus can also be found. ← On MoneyFM 89.3 with Michelle Martin Discussing About Our “5-Fingers” Rule!